Fandango asked more than 1,000 female moviegoers if they were planning a girls’ night get-together (“Galentine’s Day”) celebration — and if so, which of the Oscar-nominated films would they want to watch with their girlfriends. 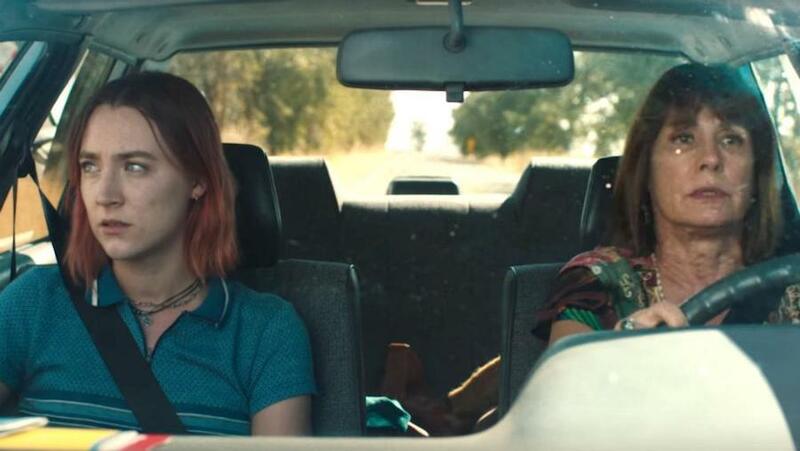 The top Galentine’s selection was Greta Gerwig’s Lady Bird, nominated for five Oscars and available for purchase on FandangoNOW, Fandango’s premium on-demand video service. When more than 1,000 male moviegoers were asked which Academy Award-nominated films they’d watch for a guys’ night out or at home, they chose Christopher Nolan’s Dunkirk, also available on FandangoNOW in 4K UHD and nominated for eight Oscars, as the top selection. Director Guillermo del Toro’s The Shape of Water — a fantasy romance that racked up 13 Academy Award nominations, more than any other movie this year – will be released on Digital Feb. 27 and on disc two weeks later by 20th Century Fox Home Entertainment. 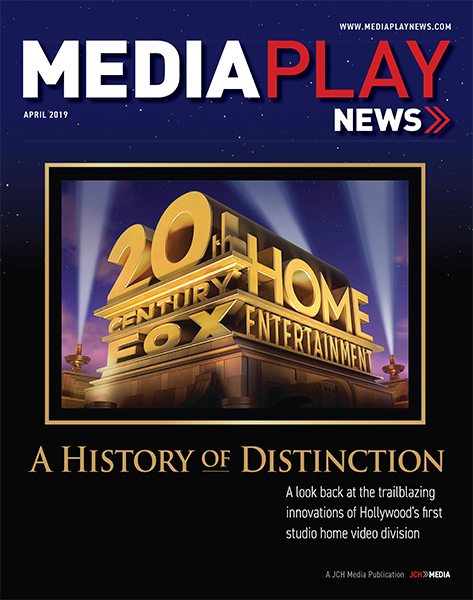 The DVD, Blu-ray Disc and 4K Ultra HD Blu-ray Disc editions arrive on March 13. The Shape of Water is a fairy tale set in the United States during the Cold War. In a secret government laboratory where she works, Elisa (Sally Hawkins) suffers from loneliness and isolation. Her life is changed when she and co-worker Zelda (Octavia Spencer) stumble upon a secret classified experiment. Rounding out the cast are Michael Shannon, Richard Jenkins, Michael Stuhlbarg and Doug Jones. 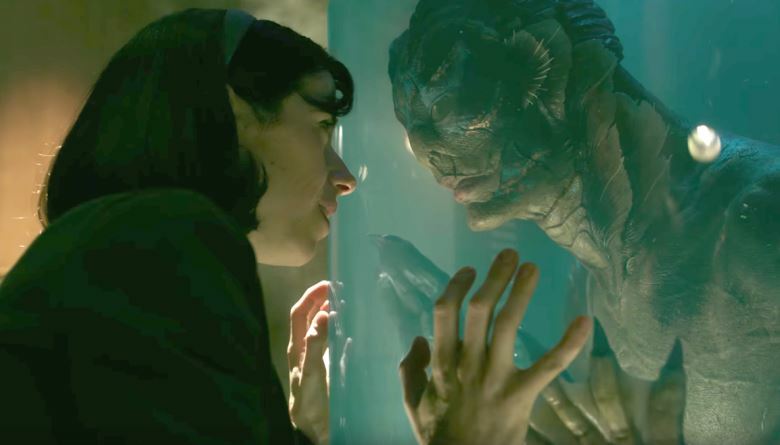 The Shape of Water been nominated for Best Picture and 12 other Oscars, including Del Toro as Best Director, Hawkins as Best Actress, Spencer as Best Supporting Actress, Jenkins as Best Supporting Actor, Best Original Screenplay, Best Cinematography, Best Film Editing, Best Production Design, Best Costume Design, Best Original Score, Best Sound Editing, and Best Sound Mixing.